EMS sponsors at Dublin Rose Selection! EMS Copiers are delighted to sponsor Sinead Leonard who is taking part in the Dublin Rose Selection in June as part of the International Rose of Tralee Festival. We were all delighted to help this fantastic organisation. Children in Hospital Ireland uses its expertise to make the hospital a happier place for children through play. CHI is the only charity managing such a voluntary service in Irish hospitals. By providing engaging and supportive play in wards, playrooms, emergency departments and outpatient departments, CHI volunteers nurture curiosity and creativity and provide a distraction from the stress of being in the hospital. Join the EMS team – We are hiring! We are looking for an enthusiastic Telesales Representative to cover Maternity Leave starting in January, with the possibility of continuing on a full/part-time basis thereafter. Excellent communication skills, including a clear, confident speaking voice and a friendly manner. 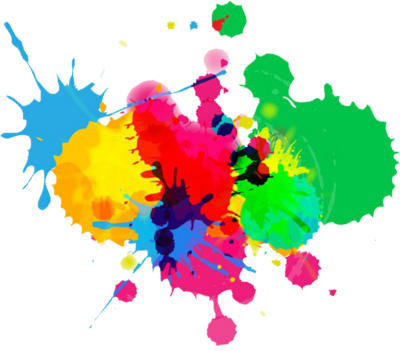 Essentially a Managed Print Solution is a new device/s with no capital outlay with maintenance and toner included. All EMS devices print, copy and scan. EMS offers a range of bespoke software solutions designed for specific functions or vertical markets to fit in with your business process. Our software packs are essentially a mix of software, hardware and professional services that, when combined, produce a package of products bespoke to the clients’ needs with the flexibility to adapt and scale as required. What type of company benefit from Managed Print? There is a common myth among smaller businesses that Managed Print is only viable for organisations with a large staff base. While EMS have implemented our Managed Print into large multi-location organisations, we have passed on significant savings to smaller companies with perhaps just a few members of staff. Many of the smaller companies we work with are often surprised by how much they actually print and their subsequent spend. 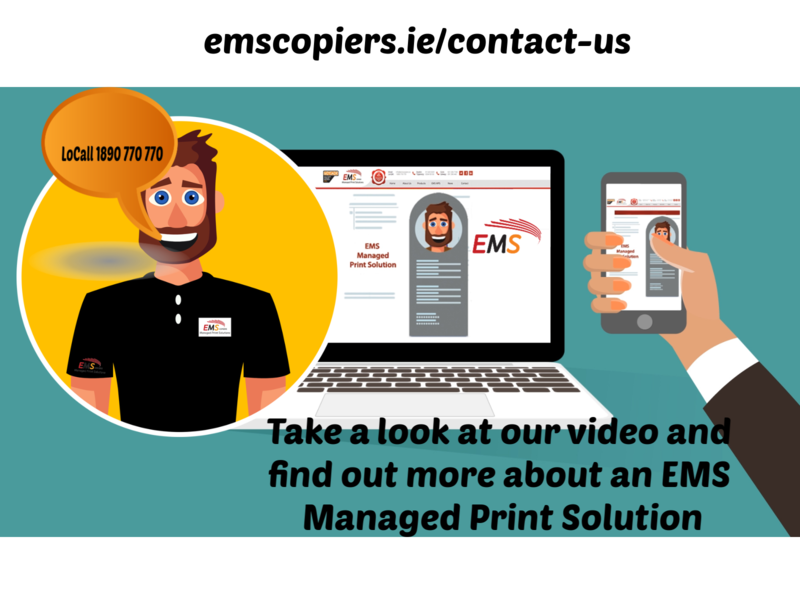 EMS provide a service based, dedicated, no frills, tailored Managed Print Solution. So no, we don’t supply you with stationery, furniture or claim that our devices will make your morning coffee. 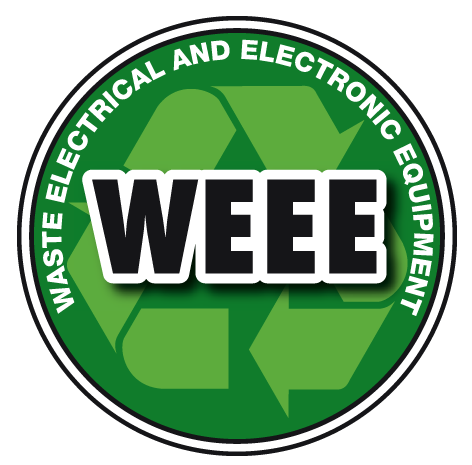 However, we can guarantee you that you will receive efficient, reliable devices, scalable software all backed up by a team of highly qualified and experienced field engineers. 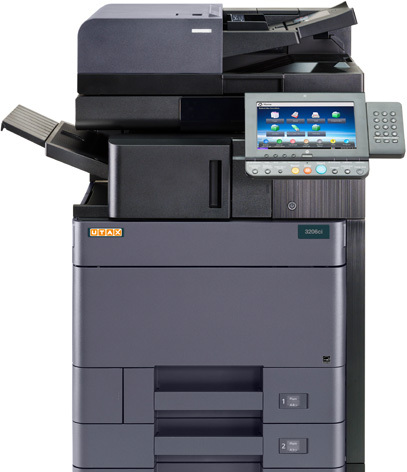 Before we implement a Managed Print Solution we take the time to familiarize ourselves with the organisation, its layout and carry out a detailed audit of the volumes produced on the existing devices. Factors such as the business expanding or downsizing are all taken into account. By taking the time to go through this process EMS can provide a detailed and accurate analysis of potential cost and efficiency savings. 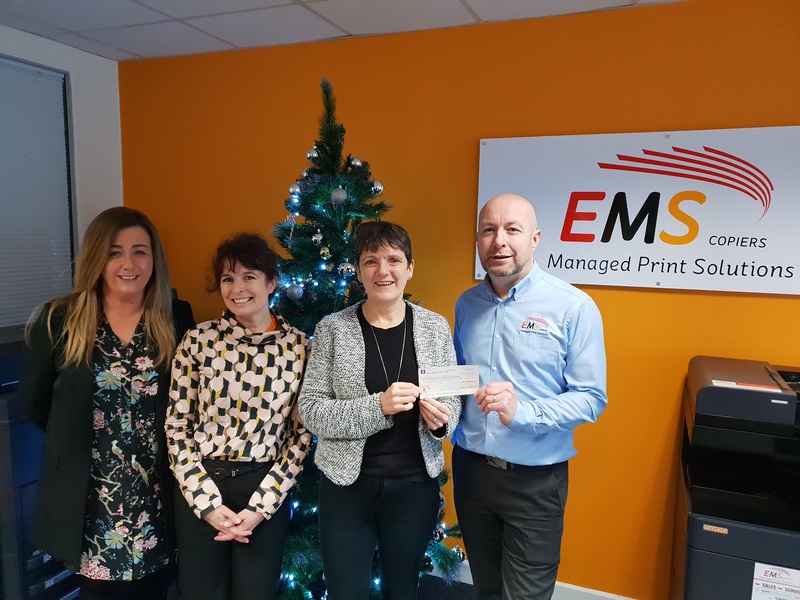 The Management and staff at EMS Copiers would like to wish all of our valued customers and friends a very Happy Christmas. We look forward to working with you in 2019. 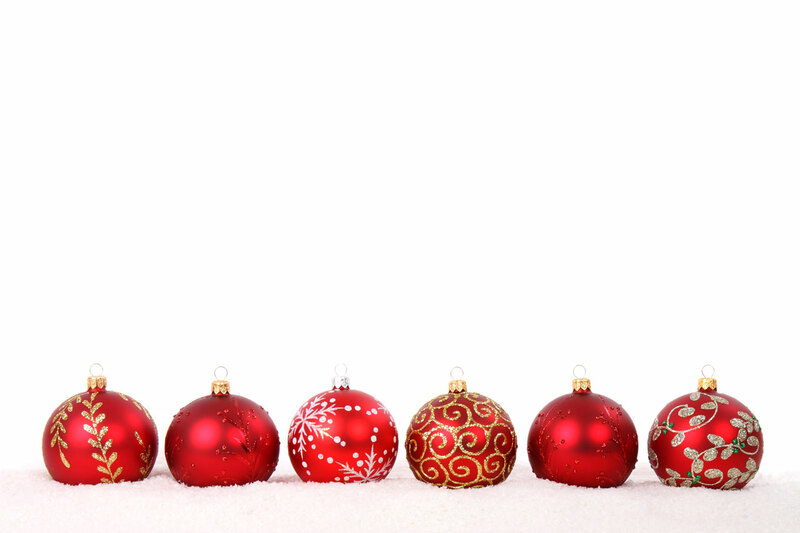 Remember last toner orders taken Wednesday 19th December by 1pm !! Besides the positive emission values also the low noise level of our products leads to a pleasant work climate. 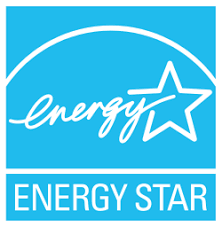 Our systems are equipped with “stand-by” or “sleep” mode which eliminates noise almost completely. The noise level during operation is, like the other emission values, lower than prescribed by law. This ensures productive work.